Business leaders focus on developing strategies, making decisions, setting goals, and assigning objectives. When doing so, they typically have limited time to gain the insights they need from the analysis of complex performance reports. 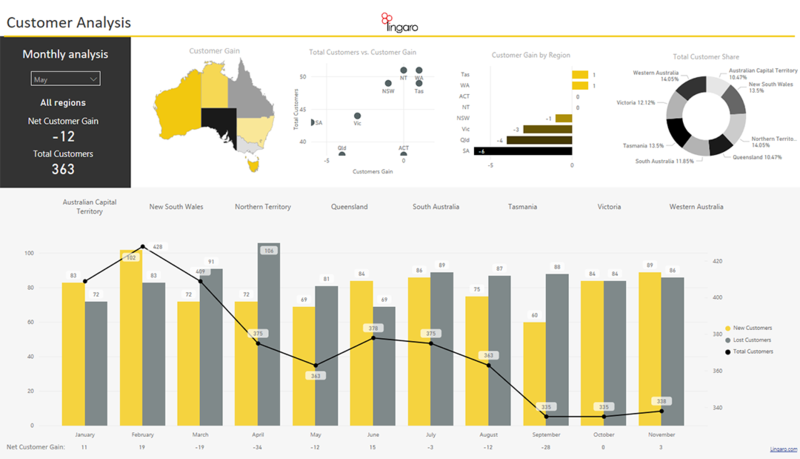 Power BI is an excellent tool not only for visualizing KPIs but also drilling down to details on practically every aspect of a business. 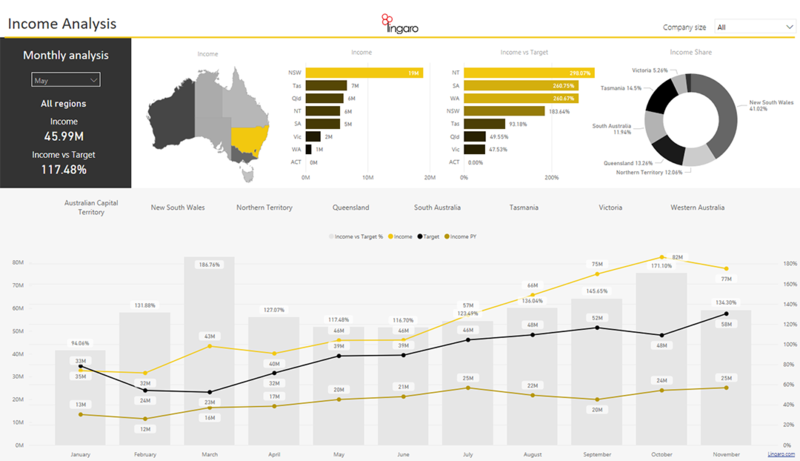 Relying on an agile approach and a deep knowledge of BI tools, Lingaro has harnessed Power BI's features to deliver this Client and Income Dashboard. The business's legacy reporting system lacked modern capabilities – especially in terms of data visualization and analysis – and required significant manual work from users. 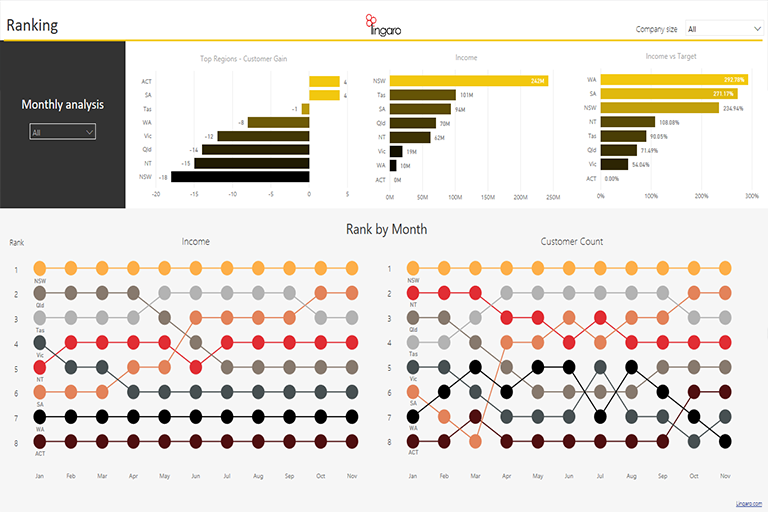 With these shortcomings in mind, top management decided to replace the outdated reporting system with an interactive dashboard built in Power BI. The key feature of this new system was to be the automatic ranking of different regions based on income and customer count. Additionally, the solution should be sharable with defined users in some scenarios. 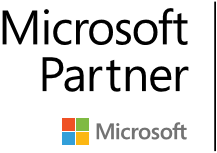 Power BI was the right choice for delivering this project thanks not only to its features and functionality but also to its wide range of visualization possibilities. The finished solution offers better insights into data and accurate visualizations that take decision making to a new level. The new reporting system makes comparing KPIs and analyzing regional performance faster than ever. Users can use different devices to view reports and easily share findings with colleagues. With Lingaro’s agility and commitment, an innovative concept became a working solution.